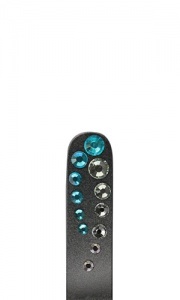 Regular use of glass nail files could prevent your nails from brittleness and peeling. Files can be desinfected in usual way to prevent cross infection. This product will have a velvet pouch. 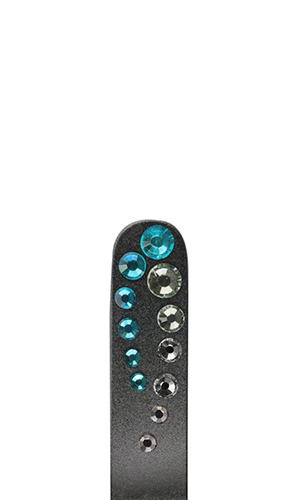 Our glass nail files are double sided,long lasting and durable. Size: 13cm lenght x 2 mm thickness. Double sided.